Priscilla Presley’s bombshell claim in a two-hour documentary due to be broadcast in the US this week comes four months after the discovery of two suicide notes purportedly written by the King of Rock. Family members say they prove he intended to take his own life by swallowing huge overdoses of prescription painkillers. Priscilla, 72, believes no one could have prevented him destroying himself. 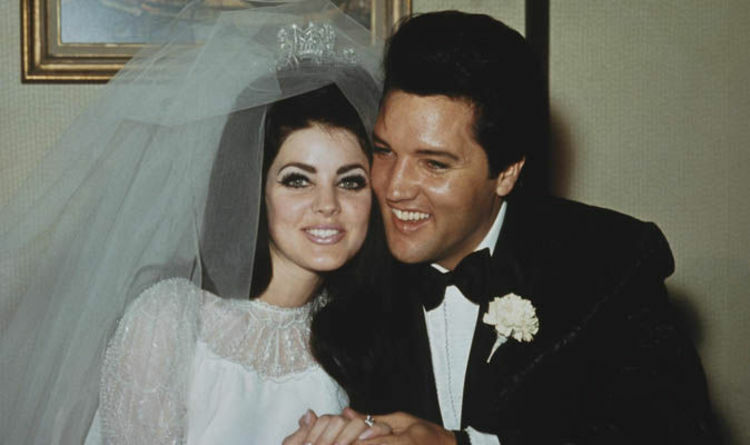 Priscilla divorced Elvis in 1973 after the birth of their only child, Lisa Marie, but they remained close until his death four years later at the age of 42. She blames his deadly drug habit on his time in the US Army, when he was stationed in Germany. “They gave them to the soldiers over there to keep them awake,” she says. “He had manoeuvres that he had to do late at night, so the pills were given to the guys and that’s how he started. After Elvis’s death, it was discovered that one doctor alone had prescribed him more than 10,000 pills in eight months. His weight had also ballooned to more than 18st as a result of binge eating. In recently discovered notes to his friend and road manager Joe Esposito, Elvis wrote: “I’m sick and tired of my life” and “I need a long rest”.